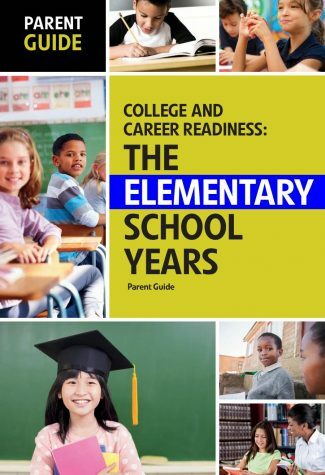 College and career readiness is more than simply earning a high school diploma. It requires that a student be prepared socially and emotionally, as well as academically. It encompasses a well-rounded student who has the knowledge, skills, behaviors, and foundation of life-skills to successfully complete college courses and/or an entry-level job. 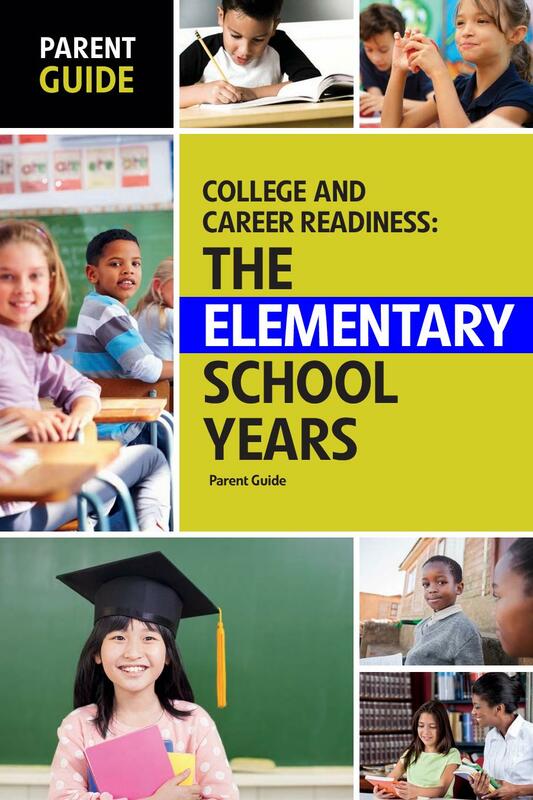 College and career readiness also includes successful work habits, strong study skills, and healthy interpersonal and social skills – and parents know first-hand that these behaviors don’t just appear when a child graduates. They are developed throughout the elementary, middle school and high school years.